The UK Community Partner Network (UKCPN) is a network of people involved with community-based organisations interested in working with universities to tackle social concerns and inequalities. Partnering with universities can help organisations improve what they do and boost the impact they have. Community organisations have important things to contribute to what universities do. The network is all about sharing learning to build resilient community university partnerships that make a difference. The UKCPN primarily exists as an online network facilitated through a Jiscmail list, where anyone can post questions or advertise relevant events, news and research. If you are an individual community member or academic, who is linked with a community-based organisation or university, then we would be delighted to welcome you to the network. You can join the UKCPN via the Jiscmail website. Alternatively, you can join by sending the following command: SUBSCRIBE COMMUNITYNET forename surname to LISTSERV@JISCMail.ac.uk from the email address you want to subscribe from. Please ensure you use your actual forename and surname, for example 'SUBSCRIBE NCCPE-PEN Sophie Duncan'. Once you've joined the Jiscmail list, you can introduce yourself and get in touch with other members by emailing communitynet@jiscmail.ac.uk. The network has developed a range of resources to help support community organisations to work with universities. You can find these on the right hand side of the page. 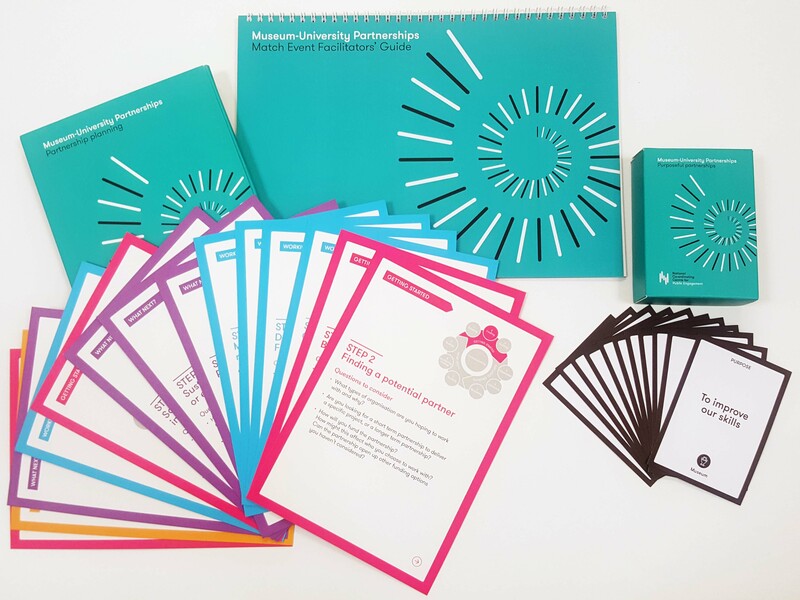 We have developed a training course to support staff and volunteers working in community organisations and universities to develop their partnership work. You can find out more about the course on our training pages. We are currently running the CUPI project - to provide opportunities for community organisations and universities to meet together, and explore potential ways to collaborate. You can find out how to get involved on our CUPI pages. We're keen to see people participate in the jiscmail list, and encourage you to use it. 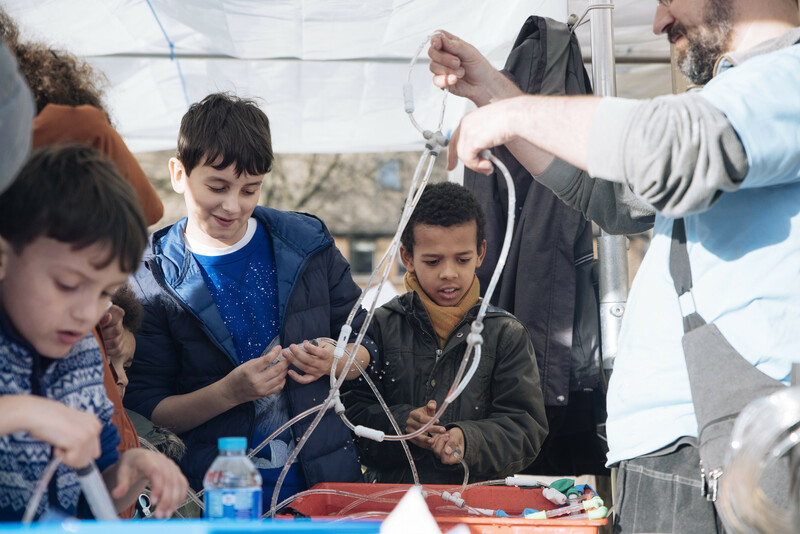 We are currently seeking funding to support network development, and to convene an event for community university partnerships, to share practice, and to explore how to take some of the ideas raised by the network forward. The seed for the UKCPN was sown by community partner Kim Aumann (Amaze) and academic Angie Hart (University of Brighton). Following their own experience of partnership working, and contact with others doing the same, they noticed a lack of opportunity for community partners to meet, connect and learn from each other. The UKCPN was officially launched in November 2013 and is hosted by the National Co-ordinating Centre for Public Engagement (NCCPE). A team of people with lots of experience of community university partnerships came together to set up the network, and following a range of events and consultation, the UKCPN was created, with this vision. Tips for community groups who would like to work with universities by members of the UK Community Partner Network. A guide to finding an academic partner for community organisations wanting to develop their research. An output from the UK Community Partner Network. A guide to potential problems arising from community university partnerships and how they might be managed created by the UK Community Partner Network. The issue and why it mattered to us. An output from the UK Community Partner Network. A guide to some commonly used terms relating to community based organisations working with universities created by the UK Community Partner Network.